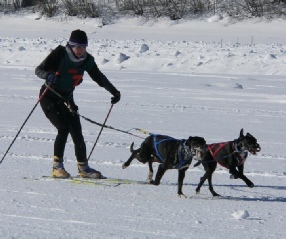 Related sports include dogsledding, of course, but also skijoring which is being pulled on skis. 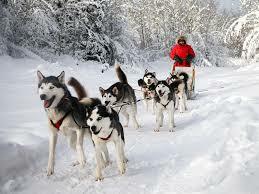 Some people also use skates or mountain boards with dogs! 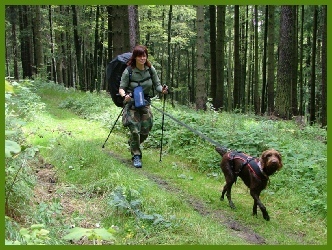 In mainland Europe Dog Trekking is popular. 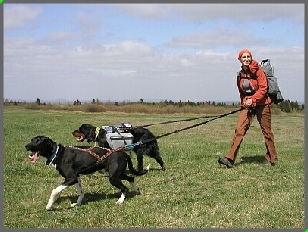 It uses the same equipment as canicross but is over much longer distances of 100 Km and incorporates overnight stops and camping.